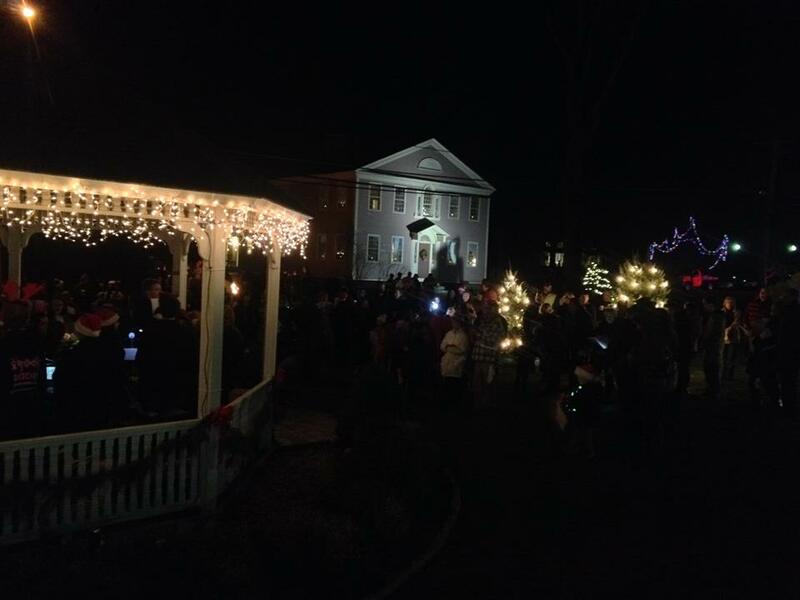 Please join us for the annual Carol Sing on the Town Green at 7 pm. Coffee, cider and cookies will be served in the Tavern. Thank you for attending Dr. Tom Grant’s book reading! Join us on Thurs, Feb 21st for a book reading!